What is Gaelic & Who are we? 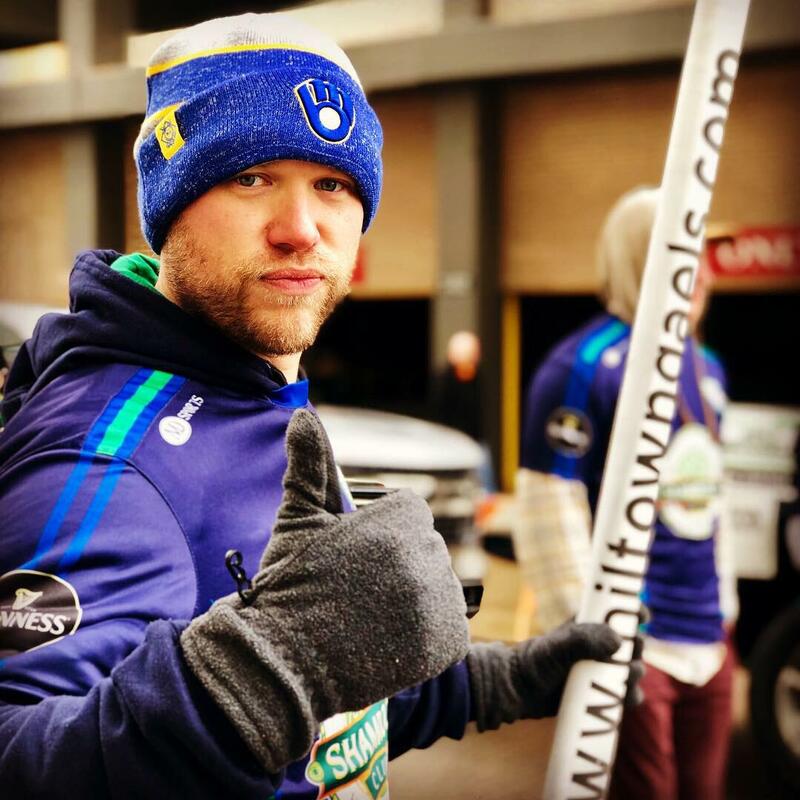 who are the miltown gaels? 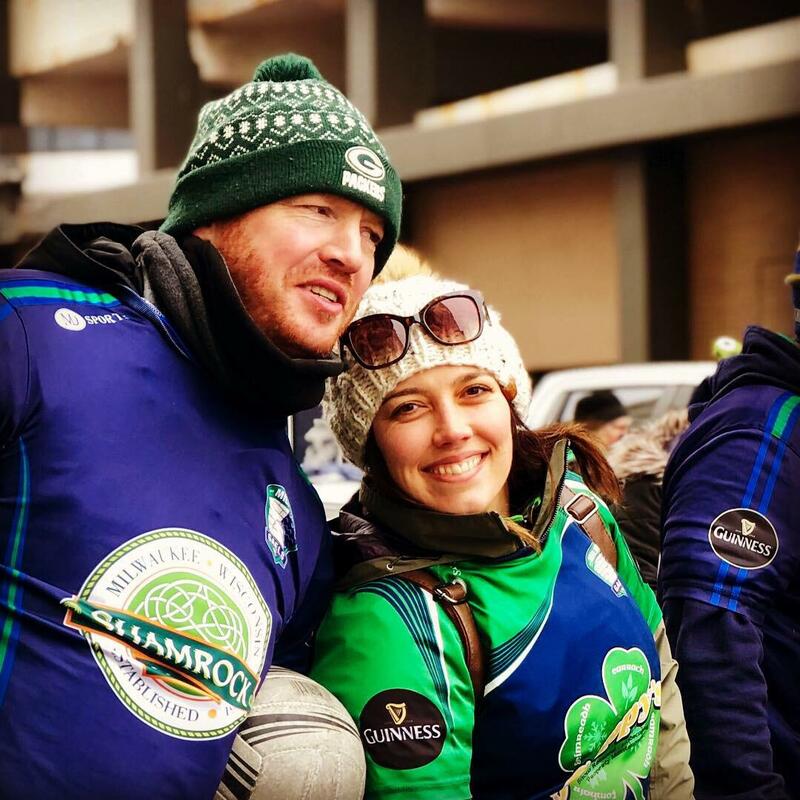 ​The Miltown Gaels are an inclusive club that welcomes men & women to play the Irish sport of Gaelic football in for-fun and competitive matches, both at home and away. We are always looking for new members to be part of our teams. All skill levels welcome. 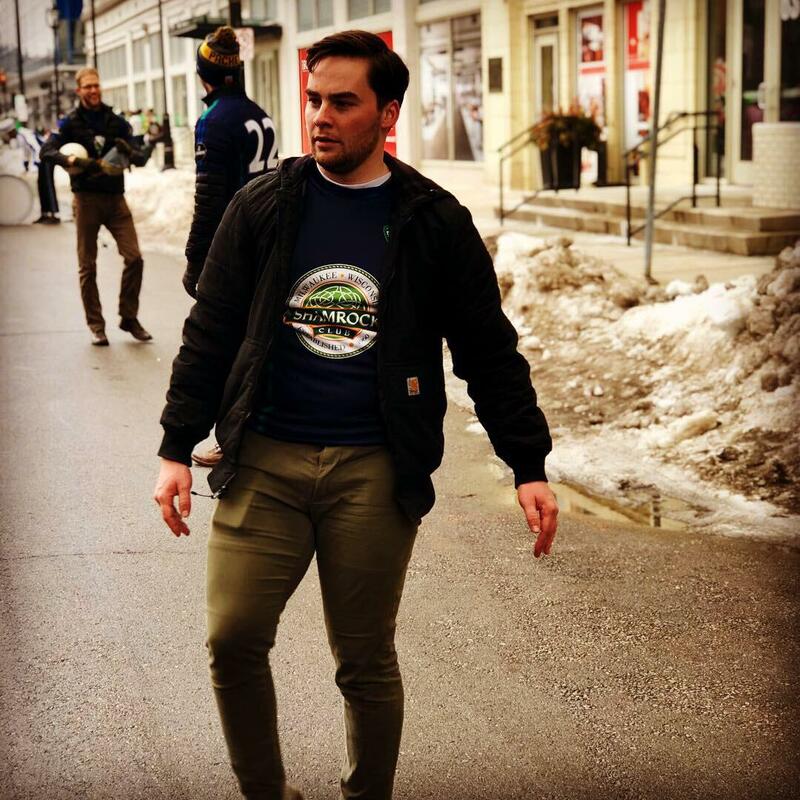 Gaelic football is a traditional Irish field sport officially dating back to 1887, and though historical references can be found as early 1308. 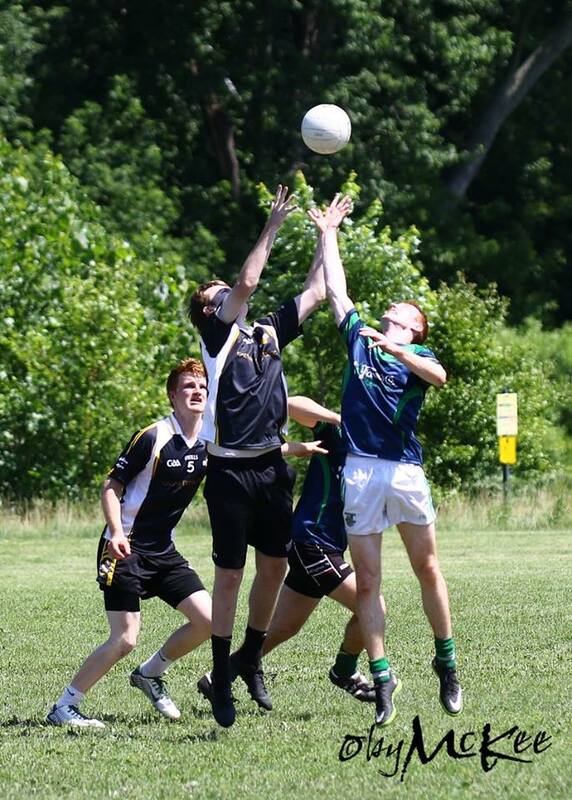 Gaelic football has been played in the United States for nearly a century, with many clubs currently located around the United States and North America. Gaelic football commonly referred to as football or Gaelic, is an Irish team sport. It is a form of football derived from traditional Irish ball games. It is played between two teams of 15 players on a rectangular grass pitch. The objective of the sport is to score by kicking or punching the ball into the other team's goals (3 points) or between two upright posts above the goals and over a crossbar 2.5 meters (8.2 ft) above the ground (1 point). Players advance the football, a spherical leather ball, up the field with a combination of carrying, bouncing, kicking, hand-passing, and soloing (dropping the ball and then toe-kicking the ball upward into the hands). In the game, two types of scores are possible: points and goals. A point is awarded for kicking or hand-passing the ball over the crossbar, signalled by the umpire raising a white flag. A goal is awarded for kicking the ball under the crossbar into the net, signaled by the umpire raising a green flag. Positions in Gaelic football are similar to that in other football codes, and comprise one goalkeeper, six backs, two midfielders, and six forwards, with a variable number of substitutes. 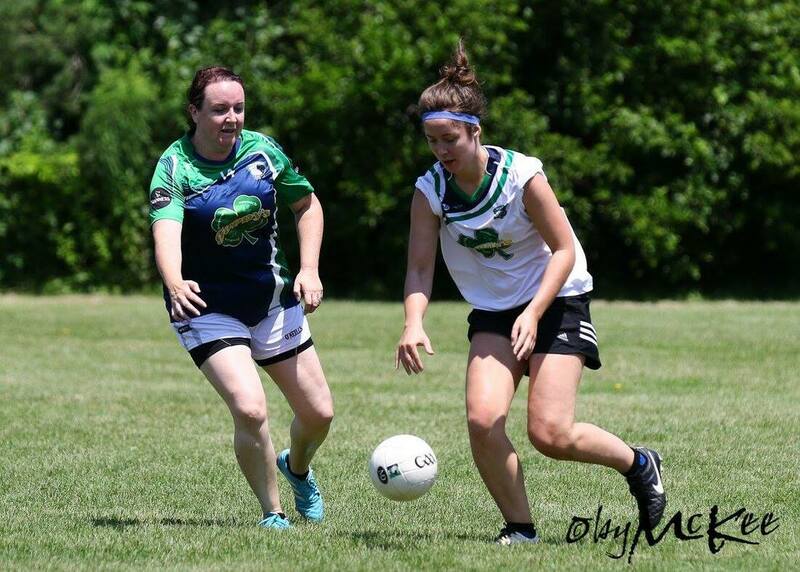 Gaelic football is one of four sports (collectively referred to as the "Gaelic games") controlled by the Gaelic Athletic Association (GAA), the largest sporting organization in Ireland. 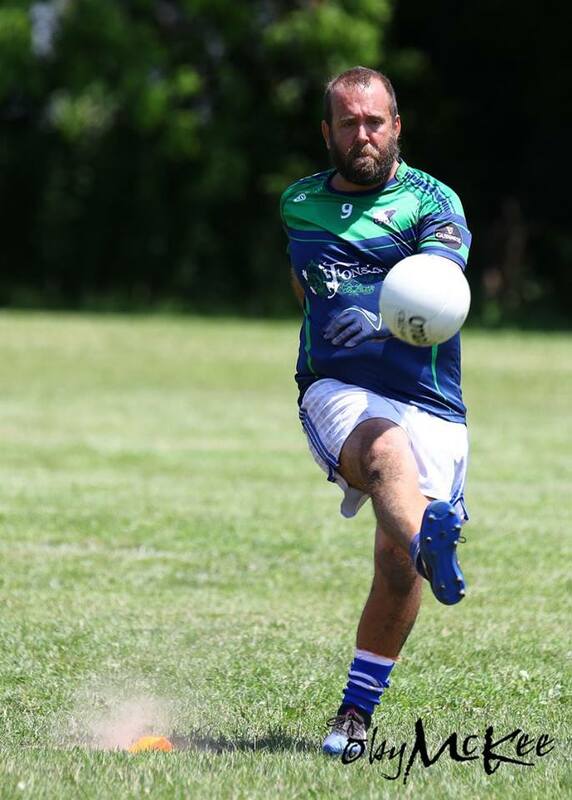 Along with hurling and camogie, Gaelic football is one of the few remaining strictly amateur sports in the world, with players, coaches, and managers prohibited from receiving any form of payment. Gaelic football is mainly played on the island of Ireland, although units of the Association exist in other areas such as Great Britain and North America. Gaelic football is the most popular sport in Ireland in terms of attendance, and the final of the All-Ireland Senior Championship, held annually at Croke Park, Dublin, draws crowds of over 80,000 people. Outside Ireland, football is mainly played among members of the Irish diaspora. Gaelic Park in New York City is the largest purpose-built Gaelic sports venue outside Ireland. Three major football competitions operate throughout the year: the National Football League and the All-Ireland Senior Championship operate on an inter-county basis, while the All-Ireland Club Championship is contested by individual clubs. The All-Ireland Senior Championship is considered the most prestigious event in Gaelic football.